Dirty Dancing is one of those films that just keeps its popularity even as the decades go by. The 1987 romantic drama is now considered a classic; and women still swoon when they think of Johnny and Baby slowly falling in love and him saving her from a staid life on the sidelines when he declares to her family, “Nobody puts Baby in a corner.” See? Swoon. The ABC remake of the well-loved film is well under way, and since the cast keeps growing, we’re here to keep track of all the newest developments for you. So, let’s take a look at who’s already signed up to take on some of the iconic roles. 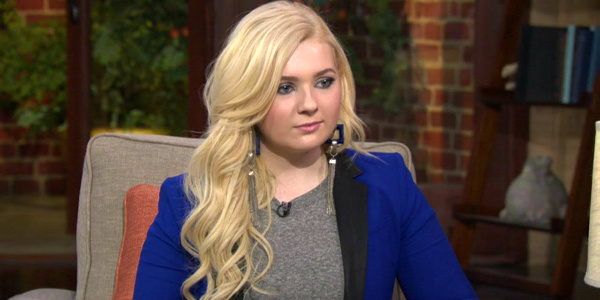 Taking over for Jennifer Grey in Dirty Dancing will be Abigail Breslin. Breslin started making commericials when she was only three-years-old, and had her first major film role in 2002’s Signs. She went on to have her breakout in Little Miss Sunshine in 2006, a part that garnered her a Best Supporting Actress Oscar nomination. Breslin has appeared in dozens of TV shows and movies, including Zombieland, Ender’s Game, NCIS, Grey’s Anatomy, and the film Janie Jones, where she had a chance to show off her singing voice by performing several songs on the soundtrack. She was most recently seen on TV in FOX’s Scream Queens. 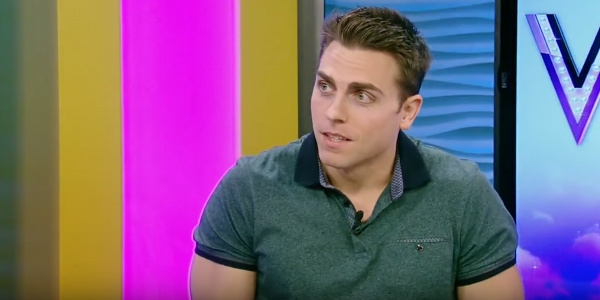 Colt Prattes is not a name many of you will know, but I bet a lot of people would recognize his most famous bit of work. Prattes, who will be taking on the role Patrick Swayze immortalized as Johnny, starred with pop star P!nk in the video for her song “Try.” He also toured with the singer and appeared on stage with her to recreate their breathtaking dance number at the 2014 Grammy Awards and American Music Awards. Prattes is also an actor and singer who’s made a name for himself in those areas in the Las Vegas production of Rock of Ages as rock megastar Stacee Jaxx. Alright, I know this seems like a bit of a surprising choice, but Debra Messing has, indeed been signed to play Baby’s devoted mother and meticulous Houseman family housewife. Messing is, of course, very well-known for her part as half of the main duo on NBC’s Will & Grace for eight years. She’s most known for her work in TV, which has included The Starter Wife and her current show, The Mysteries of Laura. But, the role that will have the most impact on her performance in the Dirty Dancing remake is her part on the too-short-lived musical Smash. As naïve resort dancer Penny, Nicole Scherzinger will take on the part a working class woman who gets herself into a bit of trouble, which just happens to open the way for Baby and Johnny to work together and wind up in love. Scherzinger is best known as the lead singer of the Pussycat Dolls. The singer, dancer and actress has also sold 16 million records as a solo artist. Scherzinger acted as a judge on The X Factor in the U.S. and the U.K. and most recently co-hosted Best Time Ever with Neil Patrick Harris. While she’s not known for her acting, she did receive a Laurence Olivier Award nomination for her part as Grizabella in the West End production of Cats. Baby needs an older sister, and Modern Family actress Sarah Hyland is up for the challenge. Hyland has been acting sine the age of four, and got her first movie credit in Private Parts in 1997. Since then she’s appeared in Law & Order, Spanglish, One Life to Live, Childrens Hospital, Vampire Academy and the TV mini-series Bonnie & Clyde. Well, if you need a resort bandleader named Tito for Dirty Dancing, you want someone smooth as ice cream and just as sweet. 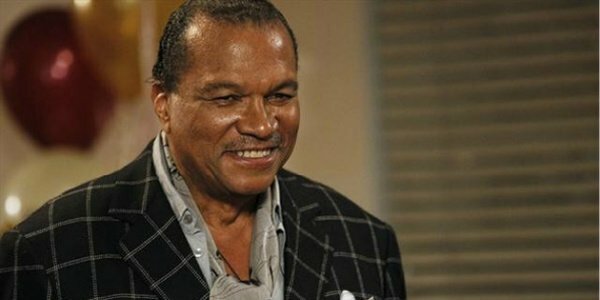 For a part like that, you can’t do better than Billy Dee Williams, king of all things smooth, charming and sweet in the 1970s. Williams broke out in the 1971 TV movie Brian’s Song, then made his name by starring as charismatic romantic leads in films like Lady Sings the Blues and Mahogany. He’s also had leading roles in Scott Joplin, The Bingo Long Traveling All-Stars & Motor Kings and Nighthawks. Williams is probably best known, though, for his part as Lando Calrissian in two of the original Stars Wars films. Every band needs a lead singer, and J. Quinton Johnson will be playing Marco, the leader singer and guitarist of Tito's band at the resort and one of the vacation spot's stars. 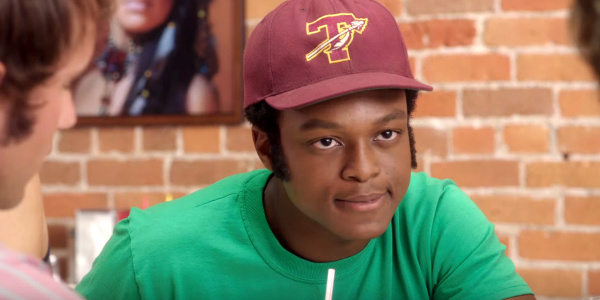 Johnson just made his film debut in SXSW's opening night film, Everybody Wants Some! The film's director, Richard Linklater, discovered Johnson while he was finishing his degree in Musical Theater at the University of Texas. 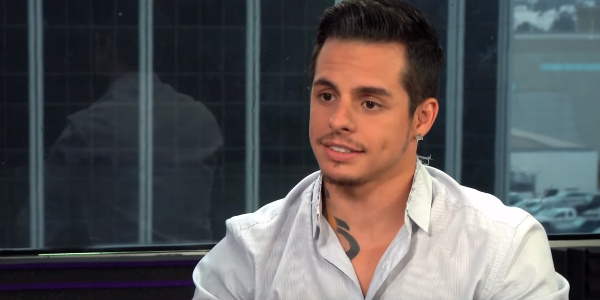 Beau “Casper” Smart is taking on the role of Billy in the Dirty Dancing remake. In the film, Billy is Johnny's cousin, and he meets Baby while on his way to the staff quarters. Baby goes along and has her introduction to "dirty dancing" and comes into contact with Johnny for the first time. This version of Billy will be an old friend of Johnny's who got him the job at the resort and likes to dance with the staff at their after hours parties. Smart is a dancer and actor who's appeared in a number of projects. His work can be seen in Alvin and the Chipmunks: The Squeakquel, How I Met Your Mother, Glee, Step Up 3D and The Big Bang Theory. You might not remember Robbie from the original film, but he does play an important, though minor, role as the womanizing waiter who romances Baby's sister Lisa. 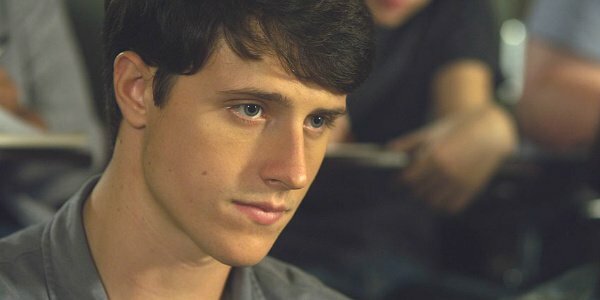 Shane Harper will be taking on the part for the ABC remake. Harper got his start singing, dancing and acting in community theater when he was 9-years-old, and got his first TV credit in 2006. Since then, he's had parts in Hight School Musical 2 and Zoey 101, but's he's best known for his work in Good Luck Charlie, Awkward and the film God's Not Dead. Every smallish community like Kellerman's resort needs someone ultra sultry to stir things up, and Vivian fills the bill for them. The former beauty queen revels in seducing much younger male staff members at the resort, like our boy Johnny. At the time we meet Vivian, she's recently divorced and super rich, thanks to that divorce. She introduces Marjorie to the free-wheeling single life and makes the married mother of two think twice about her own relationship. 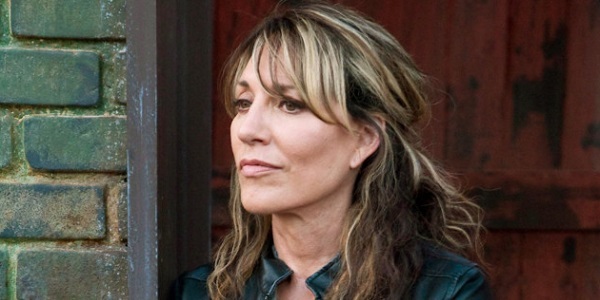 Katey Sagal is best known for her parts in Married with Children, Sons of Anarchy and her voice work on Futurama, but she's racked up a total of 73 credits since her first on screen appearance in a TV movie in 1971. 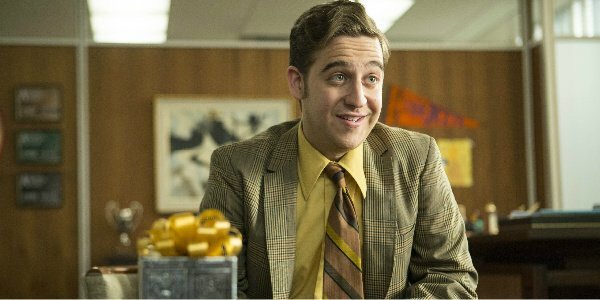 Neil is the lanky, unrefined and tightly wound heir to Kellerman's resort who befriends Baby and has an obvious crush on her, which Baby's dad would love to see reciprocated. 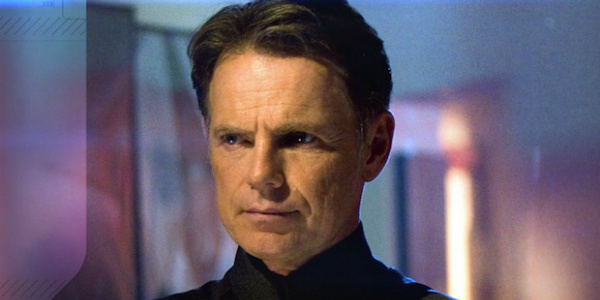 Despite his lesser traits, though, he's incredibly charming and honorable. Trevor Einhorn's screen career goes back to 1994 when he appeared in Disclosure. He's since worked on Frasier, Sons & Daughters, The Office and Mad Men. The Dirty Dancing remake is well on its way to having a full leading cast now, and they have already made some amazing and interesting choices. Now, who can’t wait to see what these fine actors do with these classic roles?